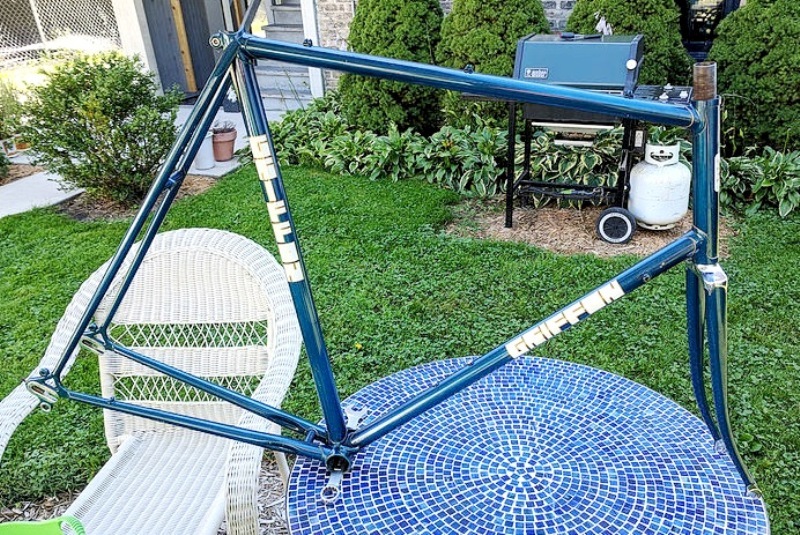 Frame builder Jim Holly established his business in 1973. His shop in Santa Monica was near Art Stump's and Stump helped him with pointers and frame-building fixtures. After a number of years building custom frames, he then immigrated to Christchurch, New Zealand. A shop remains listed by Google in Santa Monica but that is not up to date. 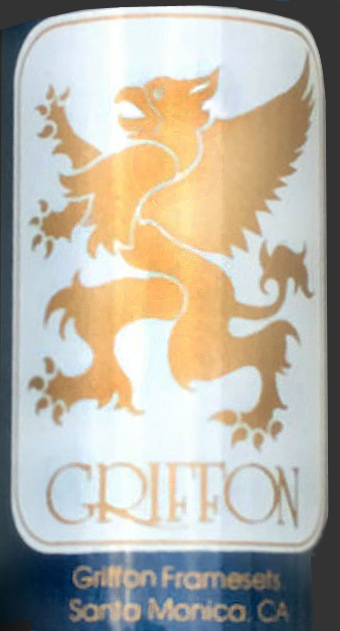 Do you have pictures of a Griffon bike for us to illustrate this brand?